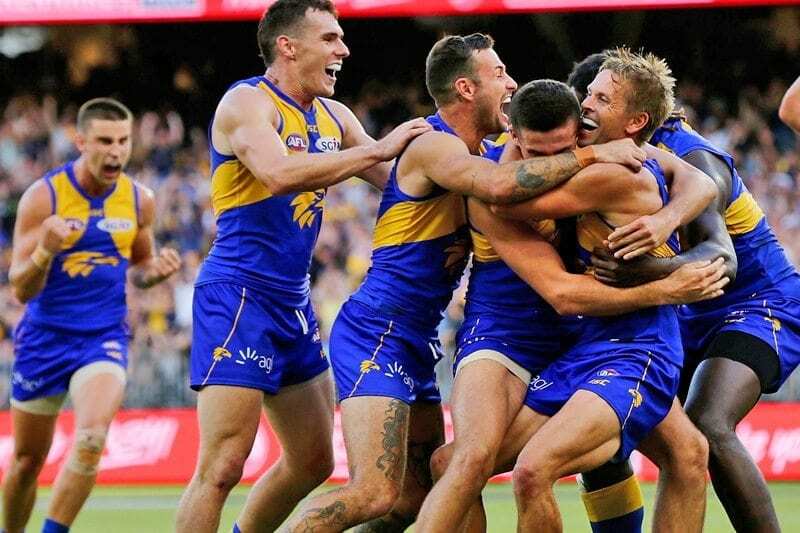 AFTER recording their eight-straight win against Richmond by 47 points, the West Coast Eagles have firmed onto the second line of betting at Sportsbet to win the 2018 premiership. The Eagles, who opened as $51 outsiders, are at the $6.50 quote alongside the Sydney Swans to win this year’s flag. 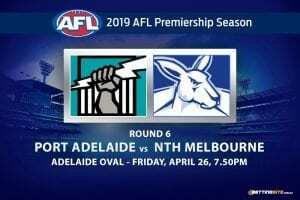 Prior to their game against the Tigers, Adam Simpson’s men were at the $10 mark to win the 2018 premiership. West Coast coach Adam Simpson said his team will embrace the hype following their brilliant start to the season. “That’s coming, I know,” Simpson said post-match. “How you deal with success is sometimes harder than how you deal with failure. “We’ll work really hard with the fact we’ve had a really good start to the year, we’ll embrace it – we’re not going to shy away from it – but at the same time the boys are pretty balanced. 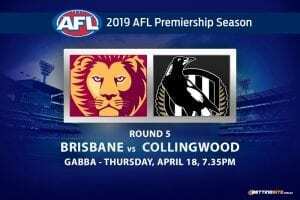 The Eagles, who sit atop the AFL ladder on both premiership points and percentage, are at the $2.75 mark via online bookmaker Ladbrokes to win the minor premiership. 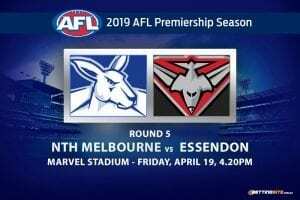 Depsite being the favourites at almost ever bookmaker, Richmond coach Damien Hardwick said the Eagles are the better team at this point of the season. 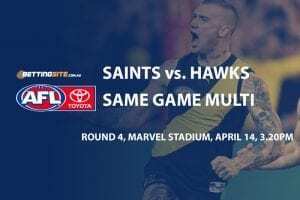 “They’ve got a really good balance of what they do inside and outside the contest, they’ve added some speed which complements them and they’re really hard to stop when they’re moving the ball so crisply as they were today,” Hardwick said. 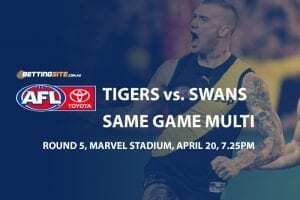 “I think they took 90-odd contested marks which is unlike us to give up that many, but when they control the ball like that, they’re always really hard to stop. 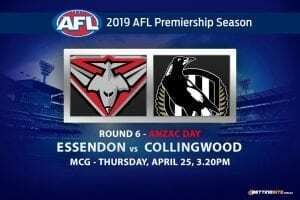 The West Coast Eagles are the $1.68 favourites in their next match against Hawthorn at the MCG on Sunday, May 27.